AdamMaleBlog - Gay Culture, Art, Music, Humor, and more! 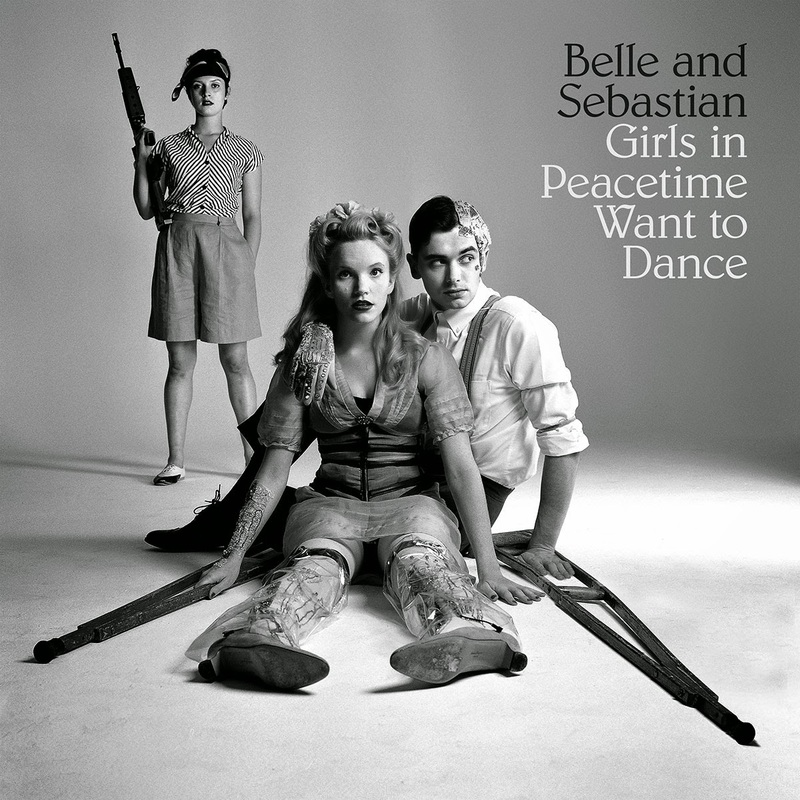 : Monday Morning Dance Party: Belle and Sebastian "The Party Line"
Monday Morning Dance Party: Belle and Sebastian "The Party Line"
Wow...Belle and Sebastian, veterans of indie jangle pop, have totally taken us all by surprise with a total dance track. "The Party Line" appears on their new album Girls in Peacetime Want to Dance due out Jan 20th from Matador Records.